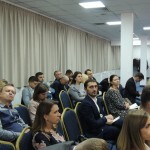 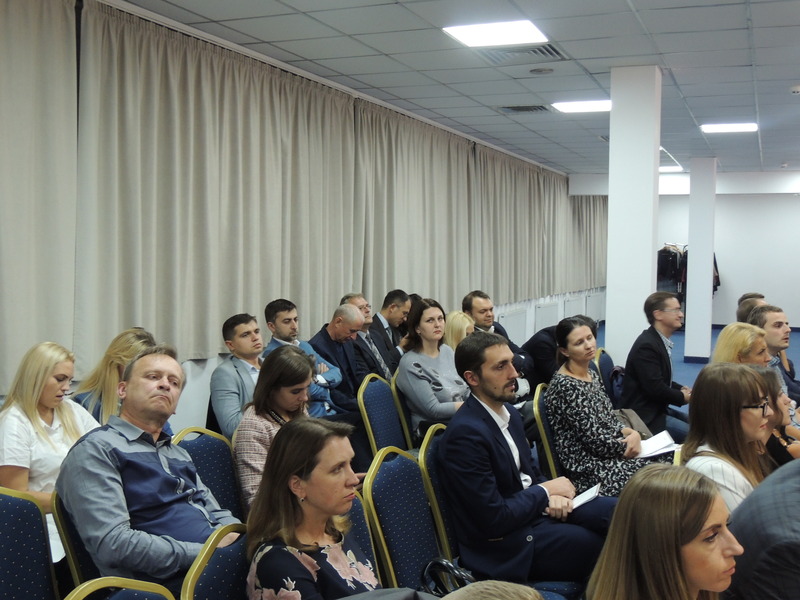 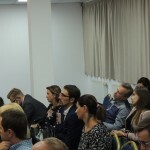 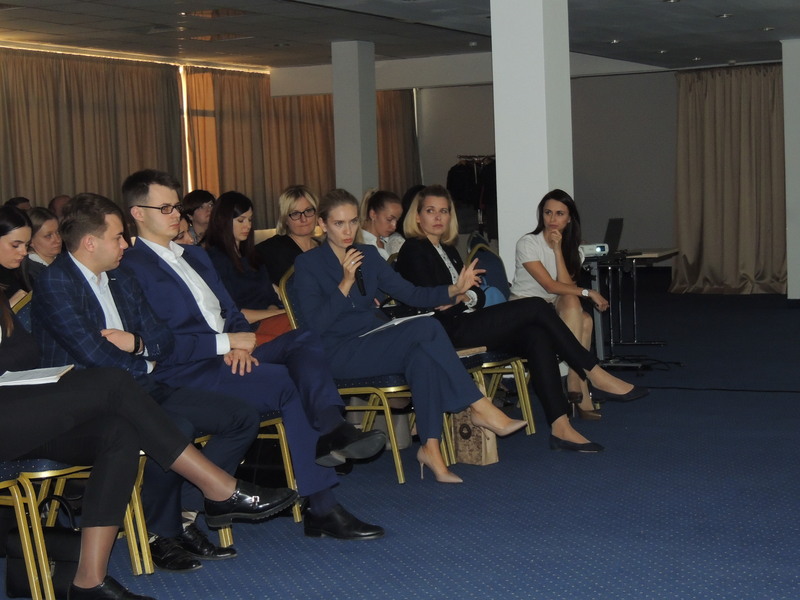 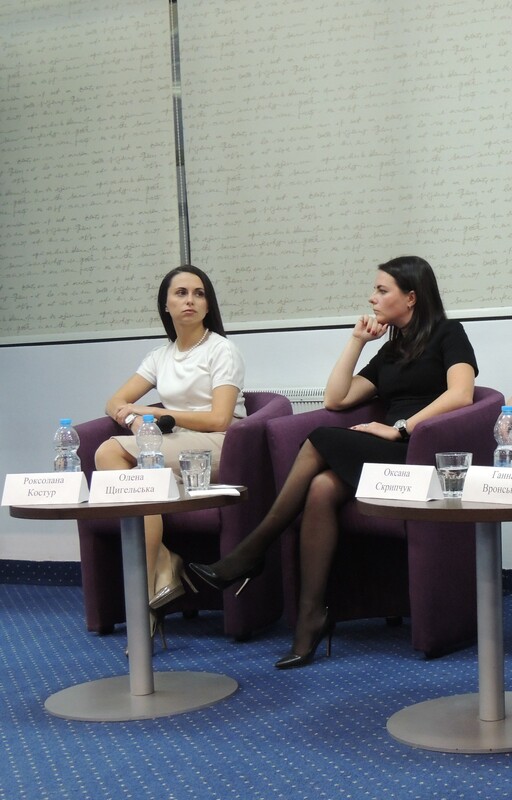 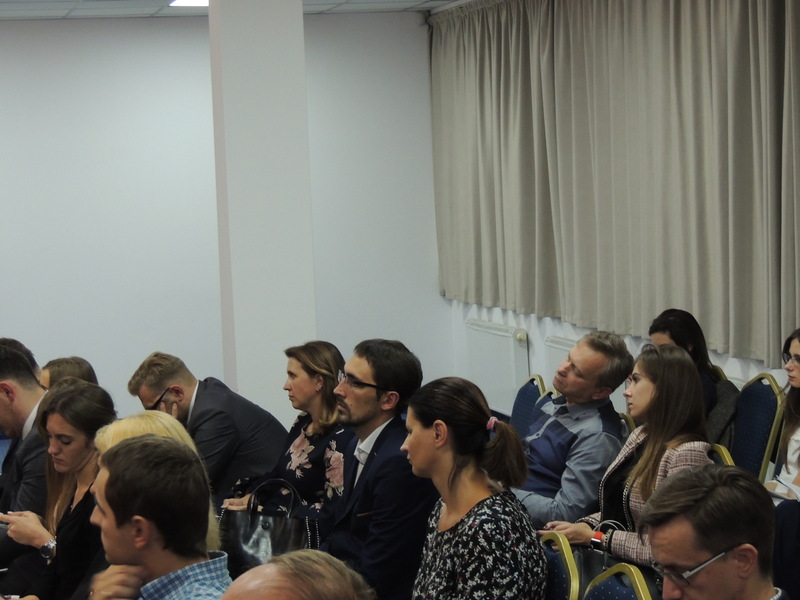 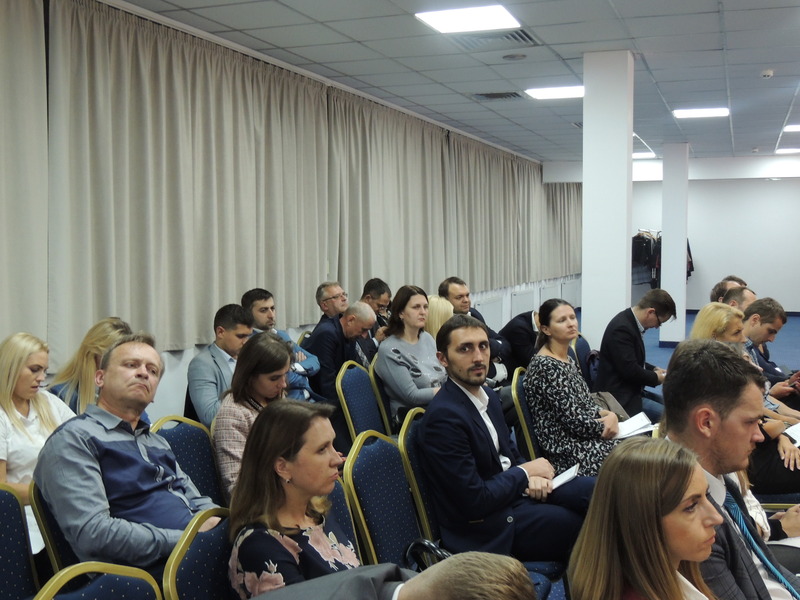 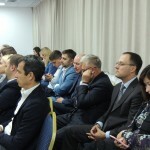 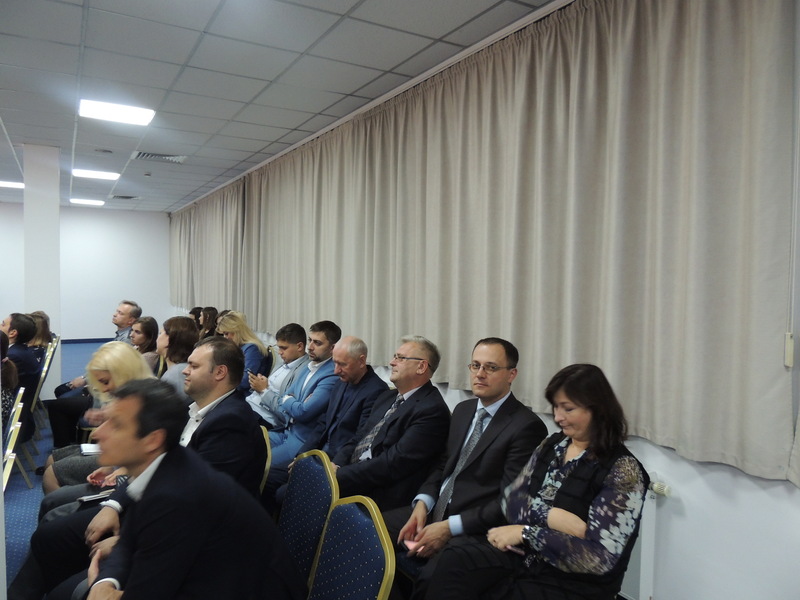 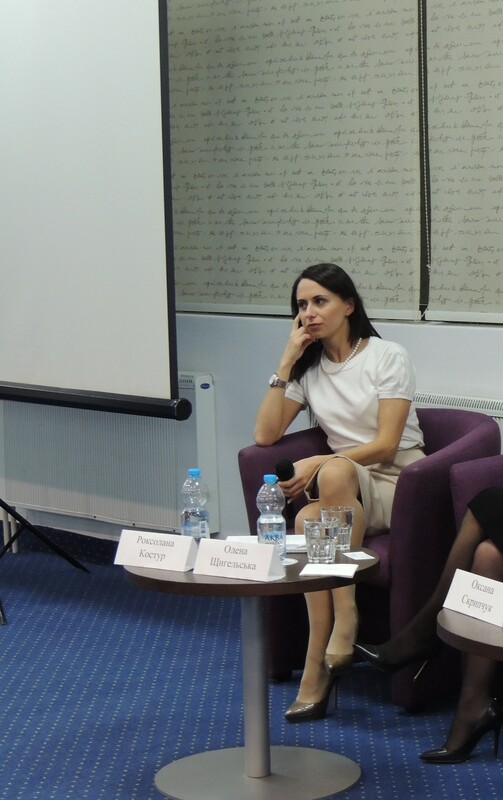 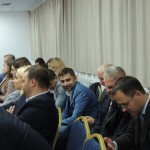 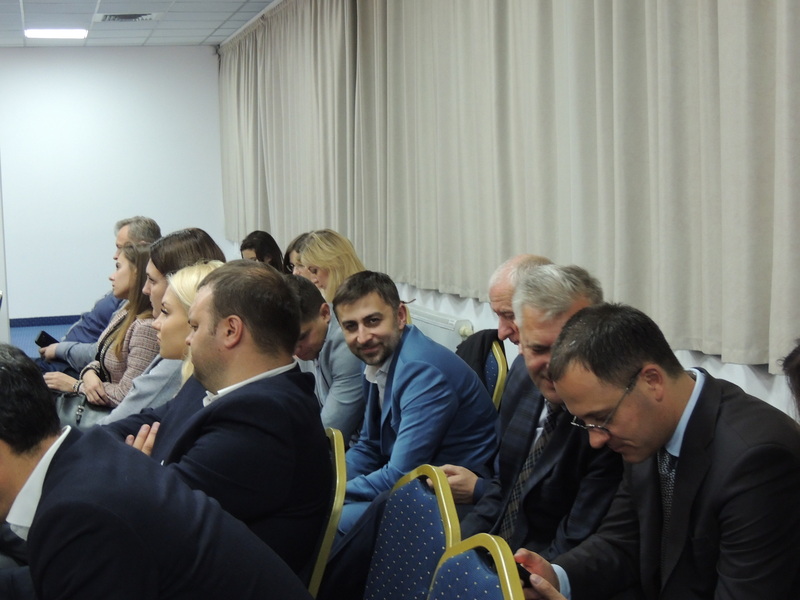 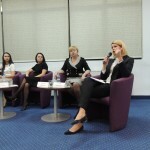 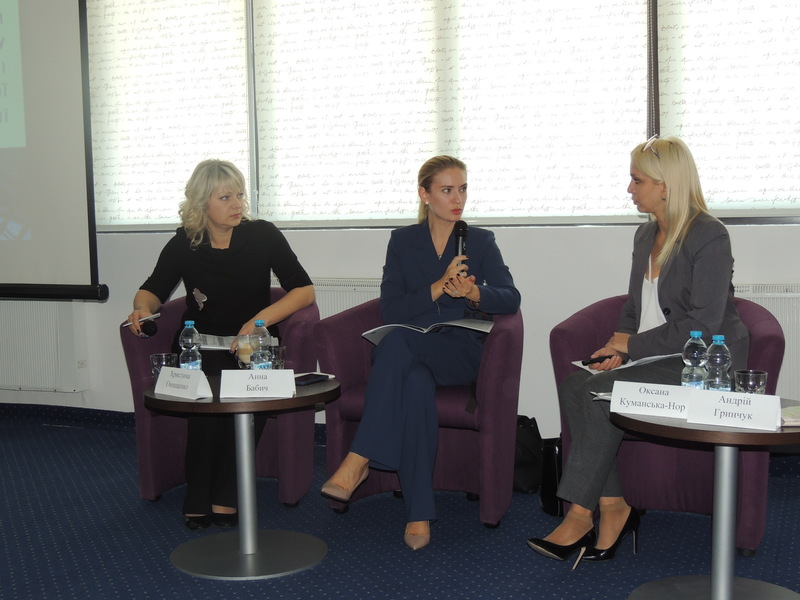 West-Ukrainian Forum on Corporate Law was held in Lviv in hotel «Dnister»on 17th October 2018. 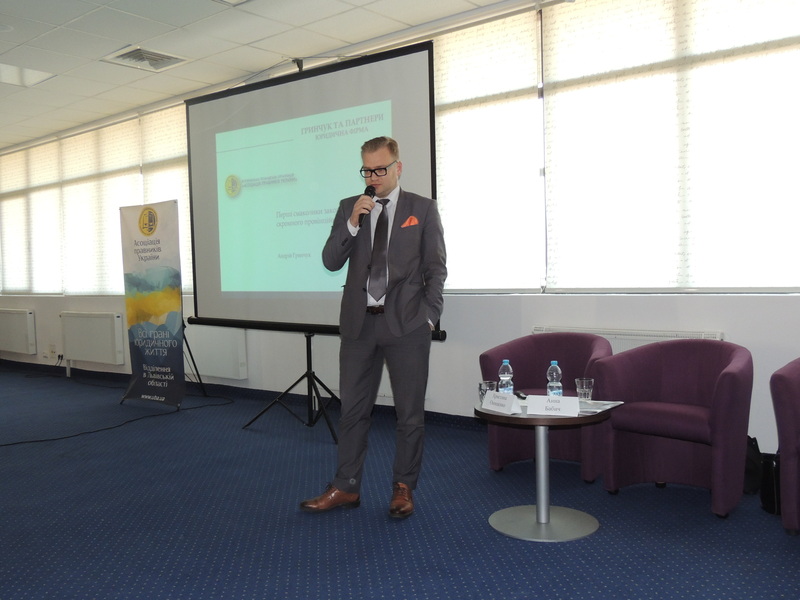 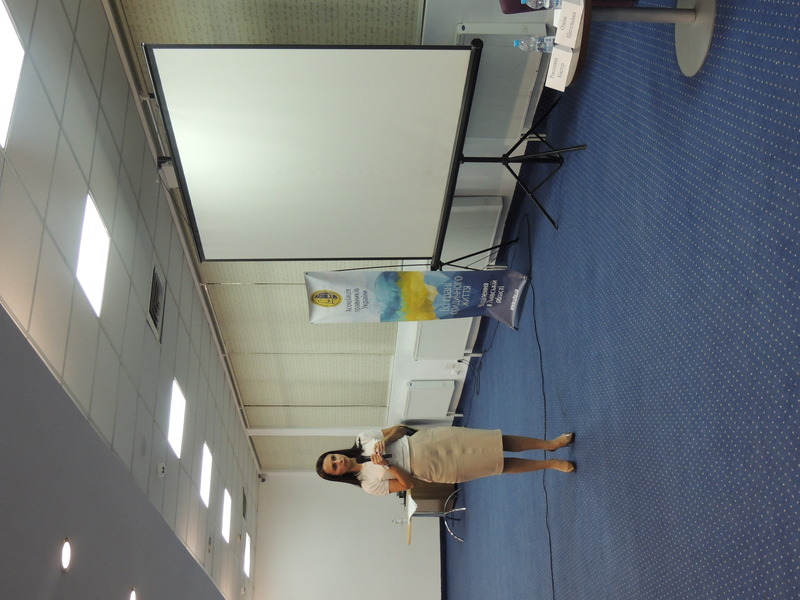 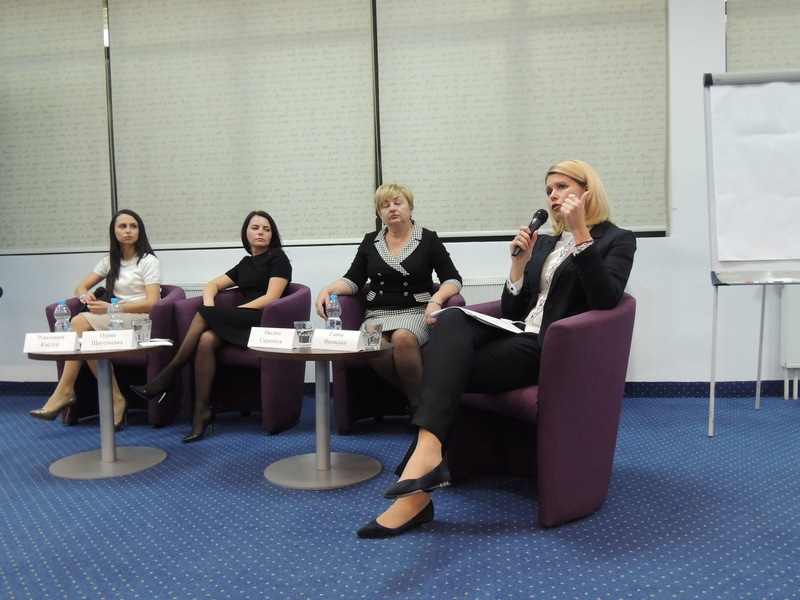 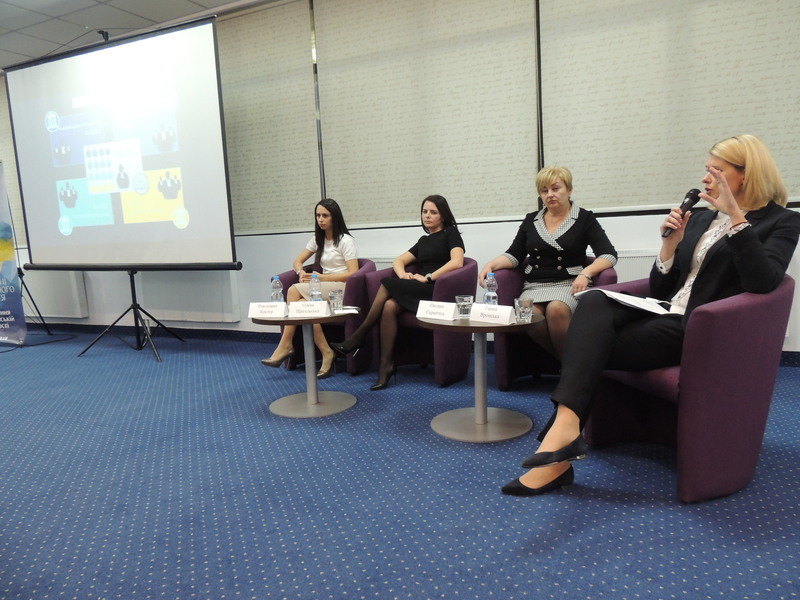 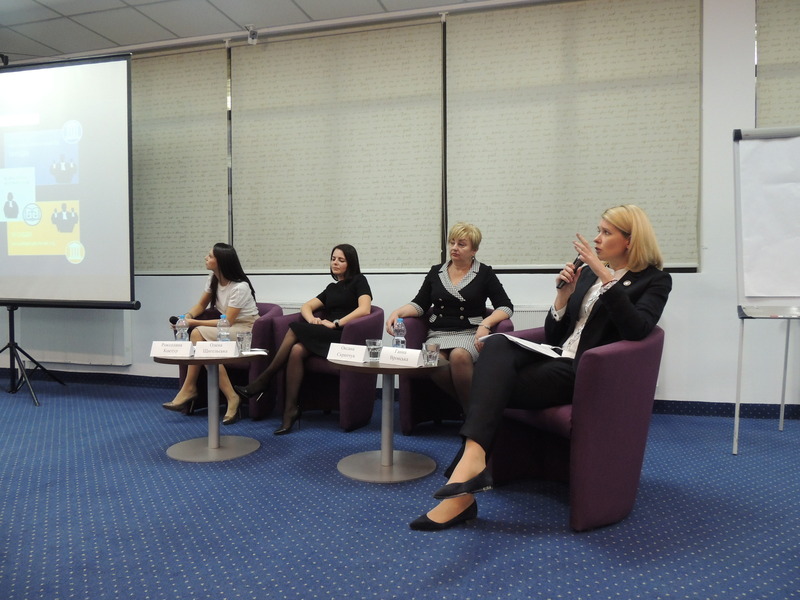 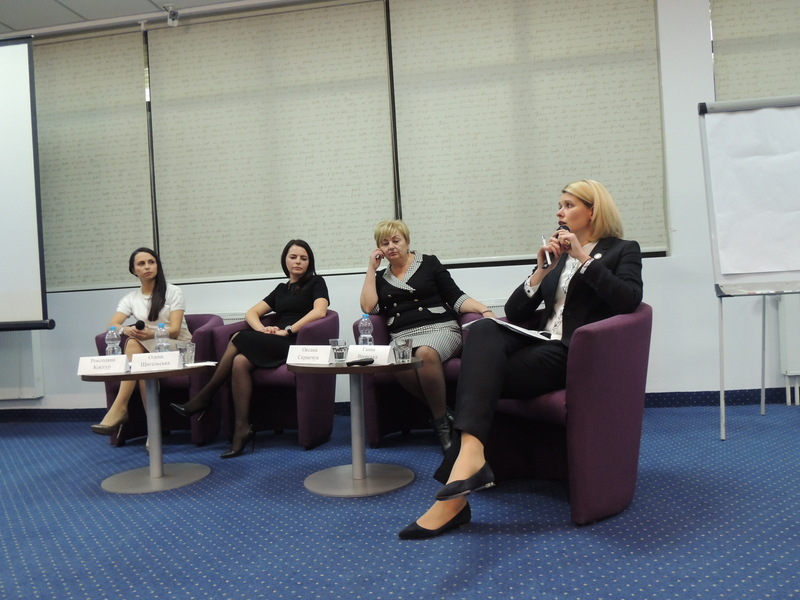 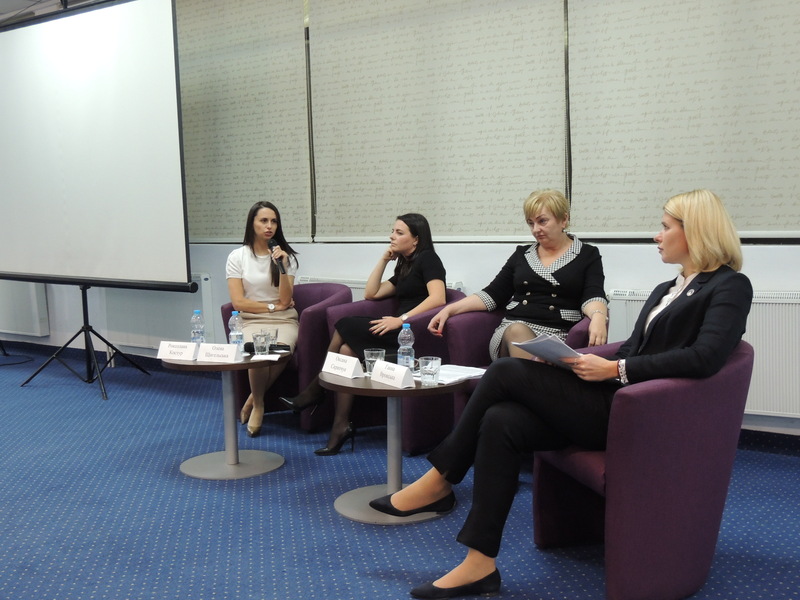 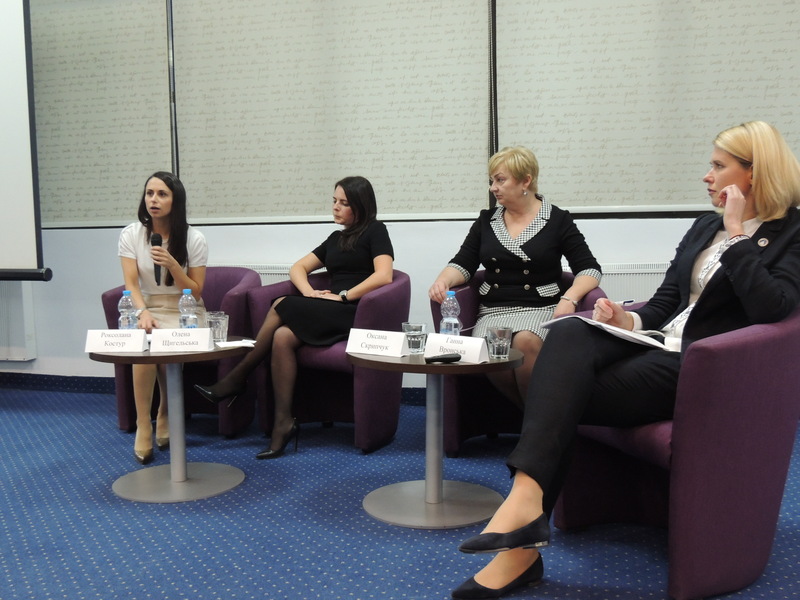 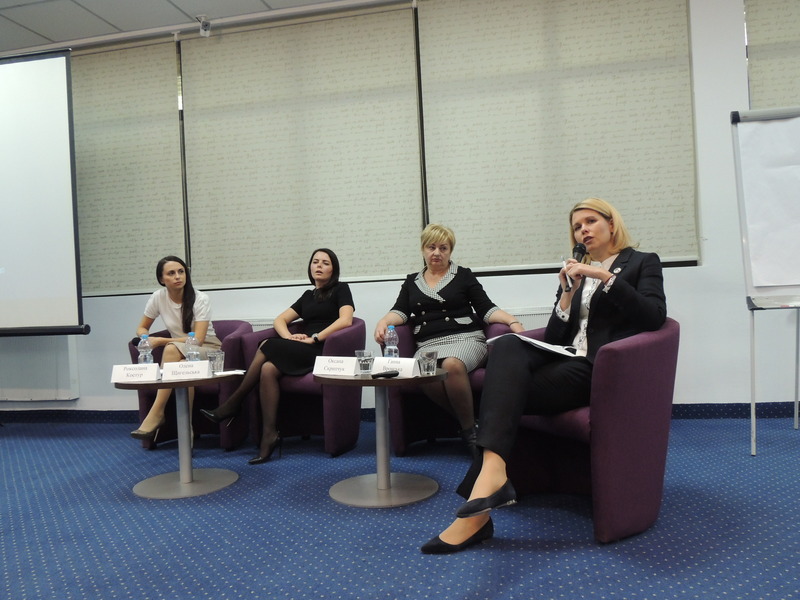 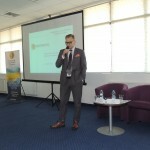 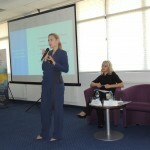 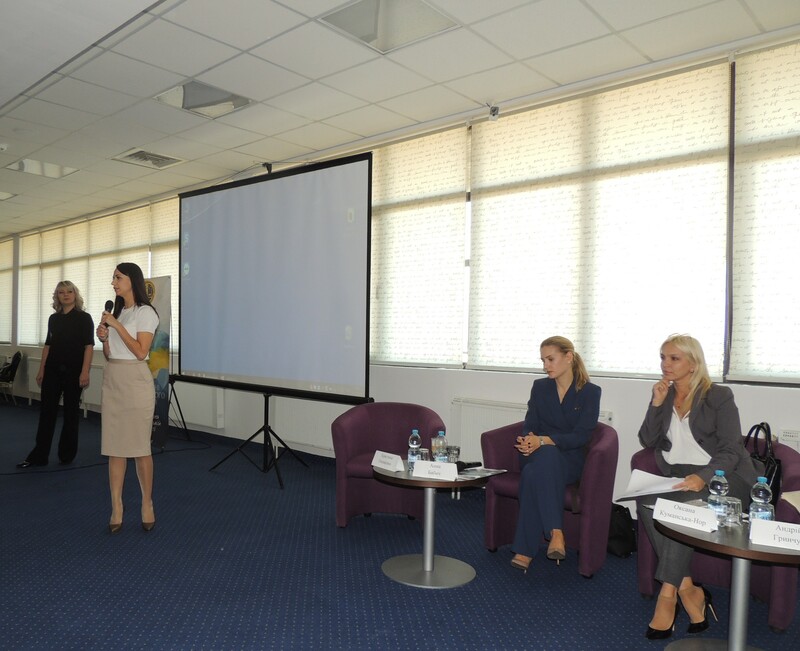 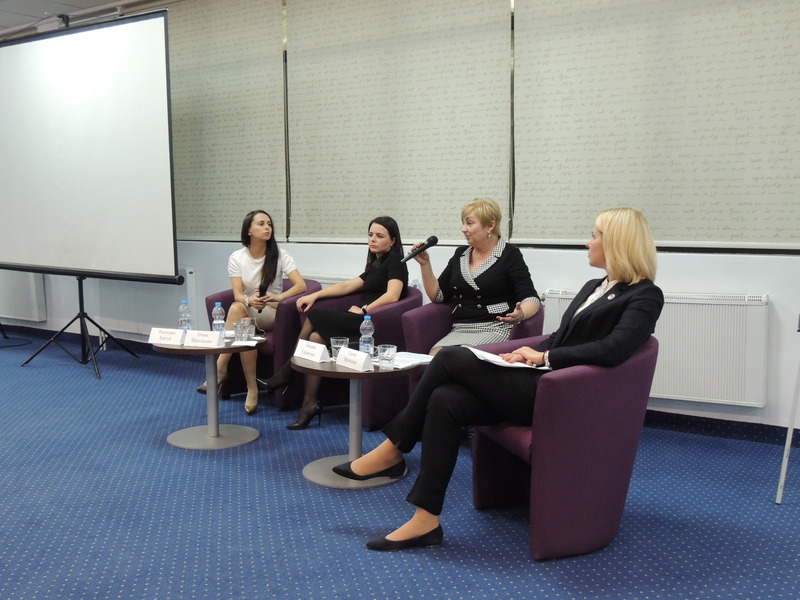 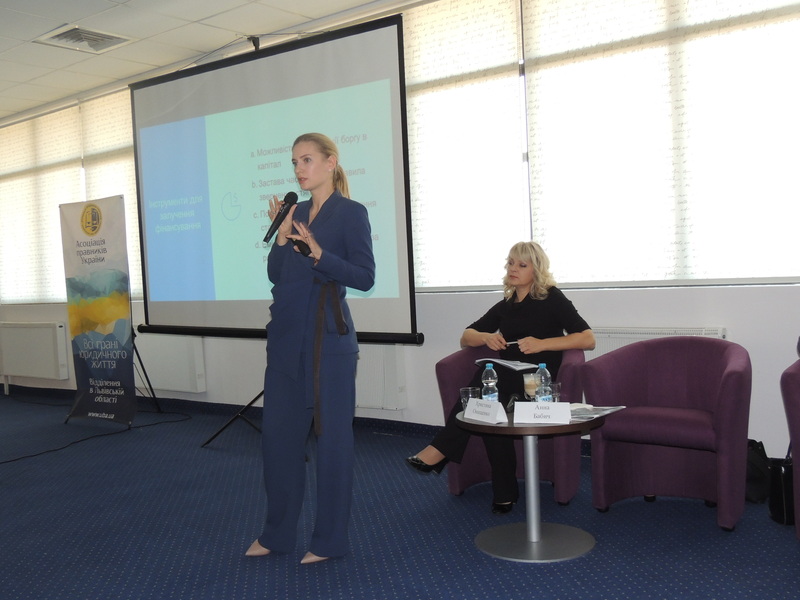 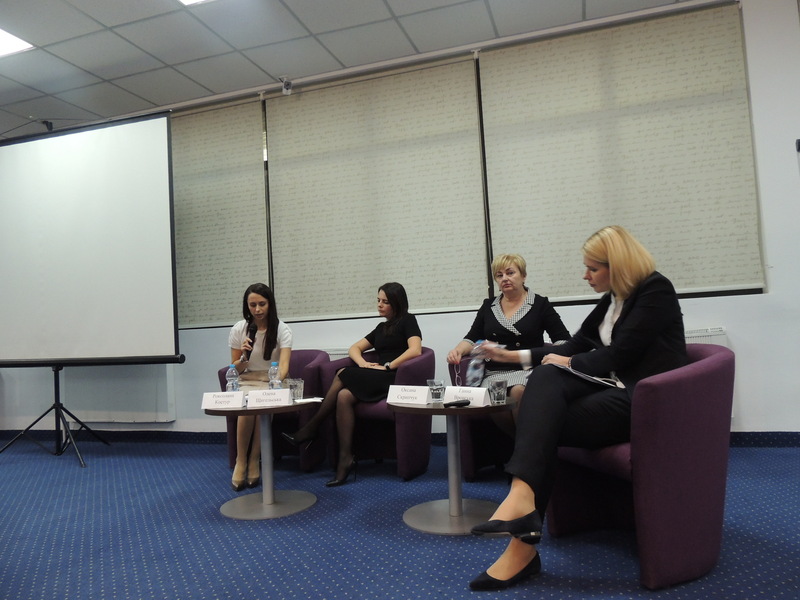 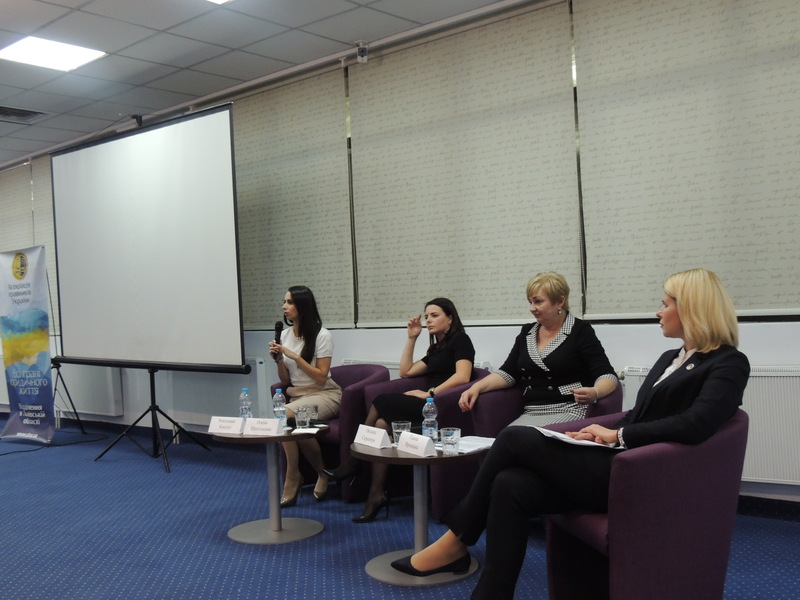 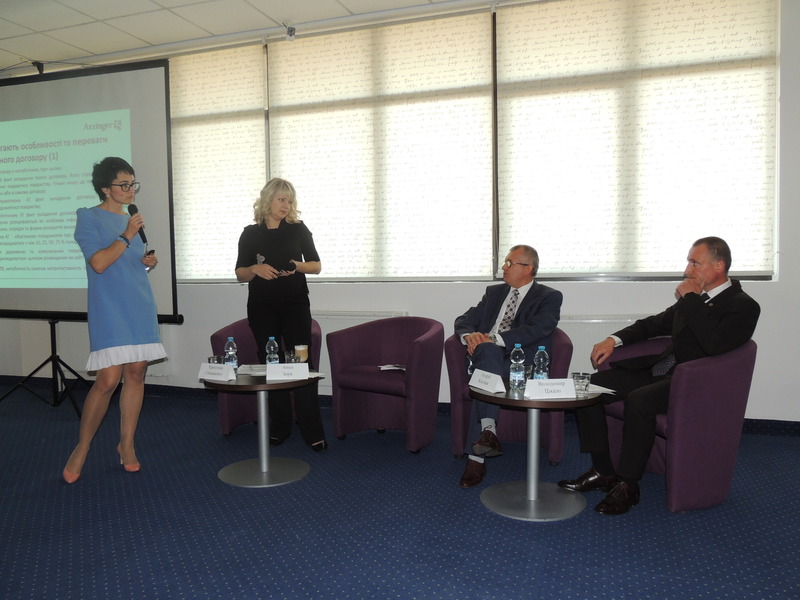 The Forum was opened by Roksolana Kostur, the head of the Branch UBA in Lviv region, attorney, the partner of the Matviyiv and Partners. 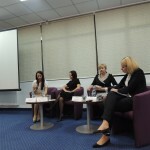 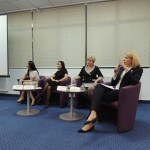 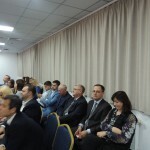 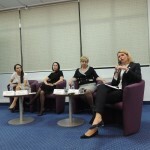 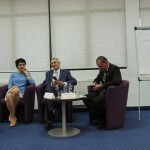 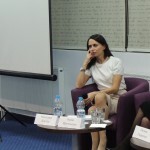 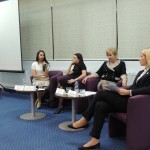 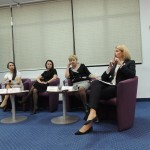 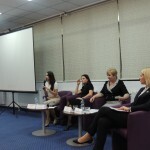 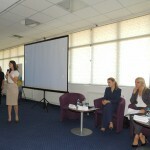 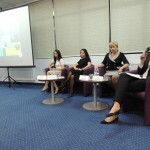 Under Roksolana’s moderation, the third session of the forum “Corporate Disputes: Litigation Practice and Prospects” was held. 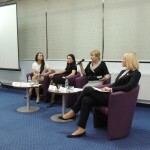 Roksolana called for the discussion Olena Shchyhelska (the judge of the Commercial Court of Lviv Oblast), Oksana Skrypchuk ( the judge of the Western Commercial Court of Appeal) and Anna Vronska ( the judge, secretary of the court chamber for the consideration of cases on corporate disputes, corporate rights and securities of the Commercial Court of Cassation in the Supreme Court). 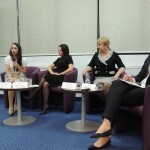 – Corporate agreement: how to properly arrange “on the shore”? 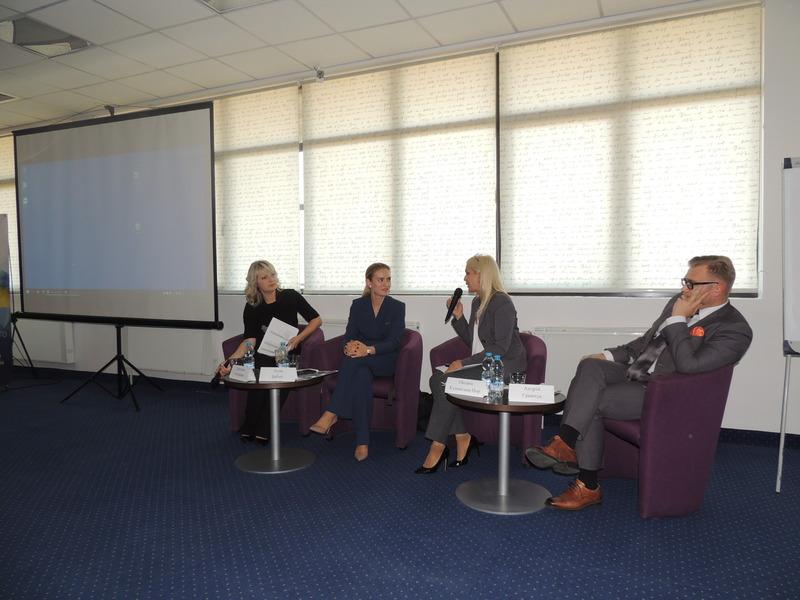 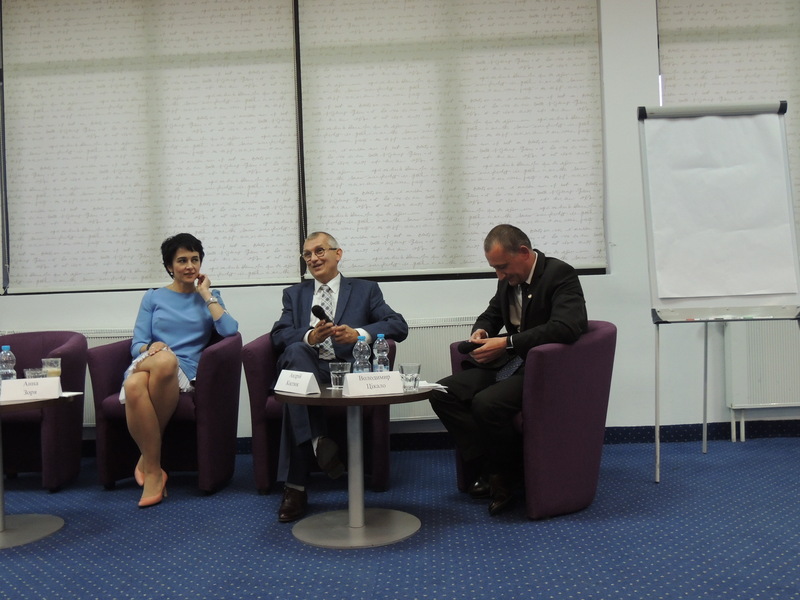 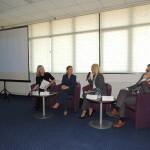 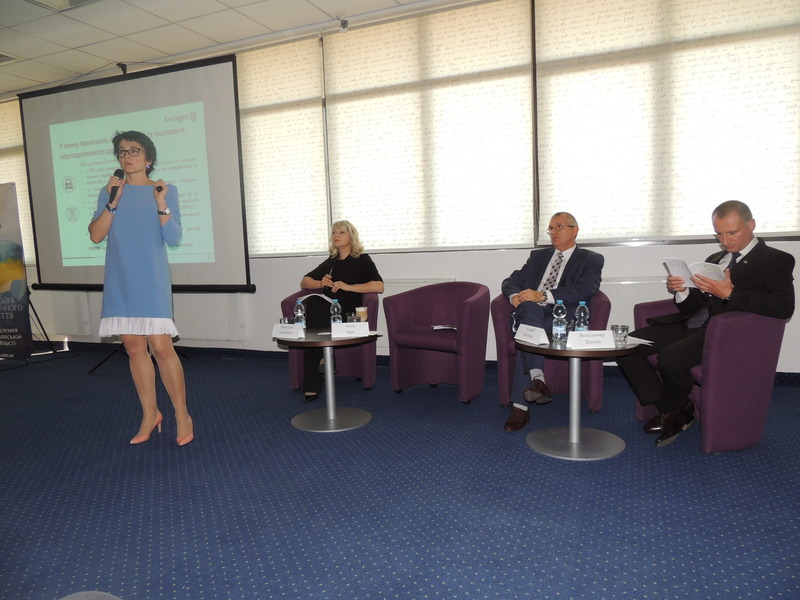 The speakers of the event were: Andrii Hrynchuk (Managing Partner of Hrynchuk & Partners), Oksana Kumanska-Nor (Deputy Head of the Main Territorial Administration of Justice in Lviv region on State Registration, the Head of the State Registration Office), Anna Babych (partner AEQUO), Volodymyr Tsikalo (lawyer, Docent of the Department of Civil Law and Procedure), Andrii Kostiuk (Partner of Pavlenko & Partners) and Anna Zorya (Partner of Arzinger). 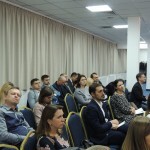 It was extremely interesting and useful to hear different thoughts, different attitudes, sometimes polar, concerning the above issues from developers of the new law on LLC, practicing lawyers, civil servants, scholars and judges. 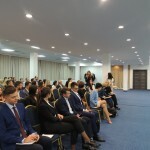 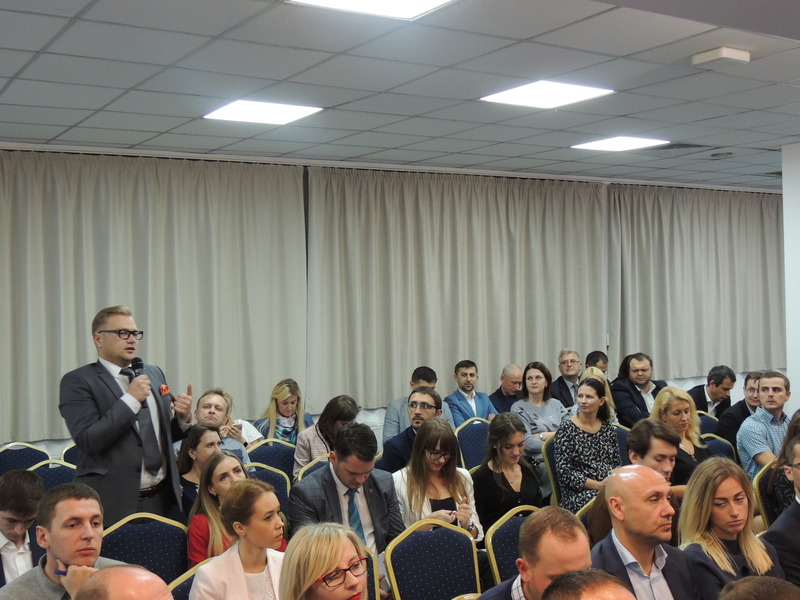 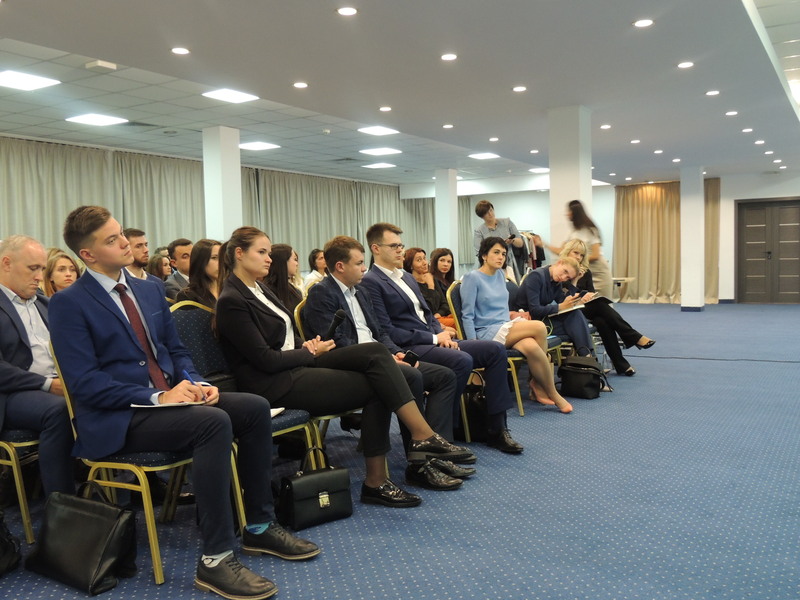 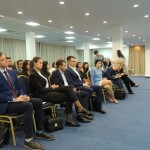 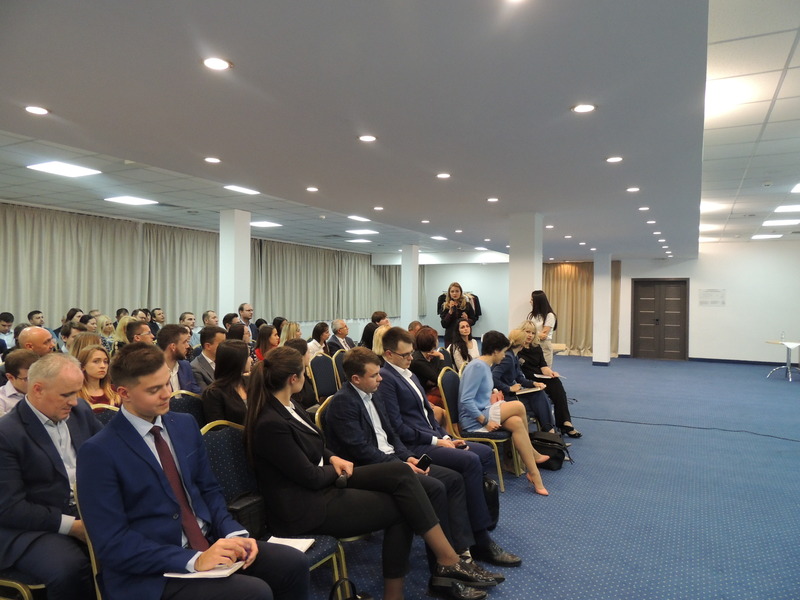 Participants of the Forum, including Managing Partner Serhiy Matviyiv, young lawyers and attorneys of Matviyiv & Partners, asked questions, shared their own experiences and various interesting things. 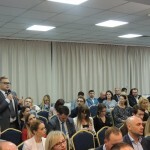 Once again an active discussion has confirmed that the topic is relevant and sensitive in the environment of both lawyers and business. 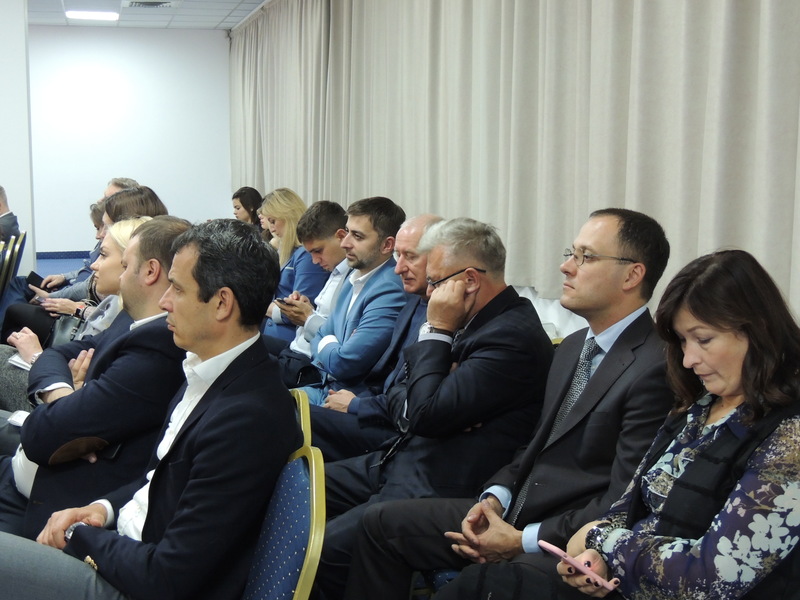 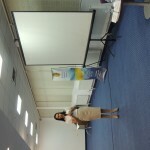 This content-rich meeting has brought many emotions and impressions for all.